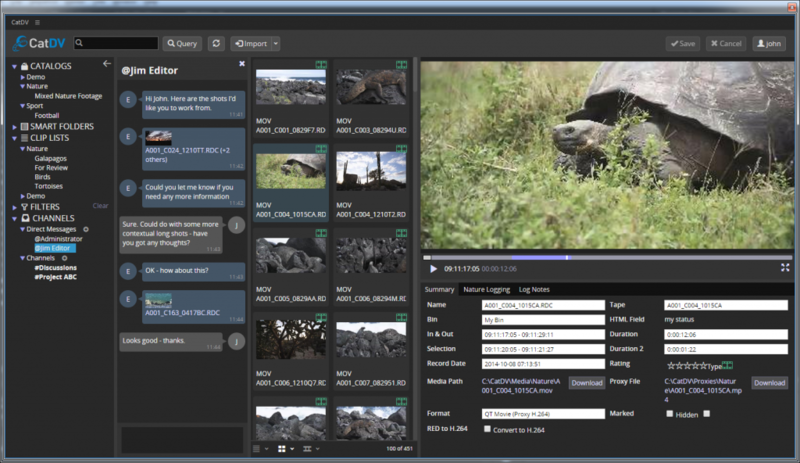 WARWICK, U.K. — Sept. 12, 2017 — Square Box Systems, the company behind the industry-leading CatDV media asset management (MAM) system, today unveiled an Advanced version of its Adobe Premiere Panel and an all-new Adobe After Effects Panel. Both panels are designed to enhance the creative process for Adobe Creative Cloud users that need to access and work with assets managed in CatDV. 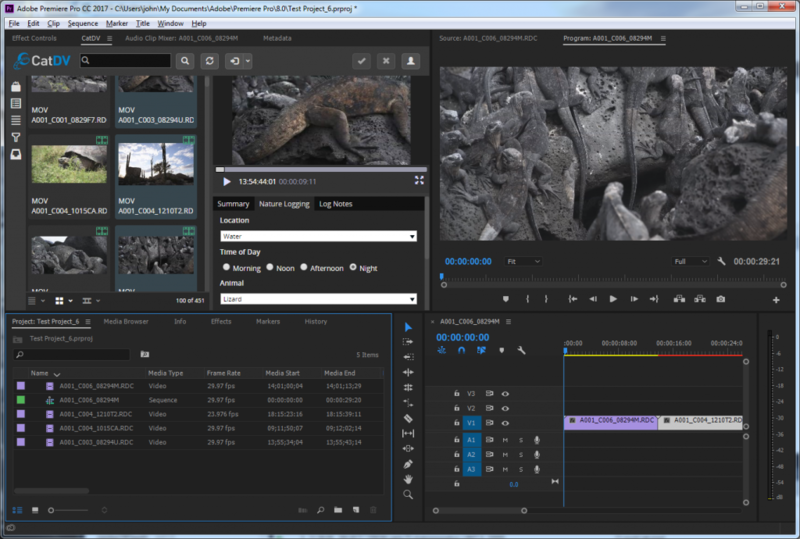 Square Box Systems’ original Adobe Premiere Panel enabled any CatDV user to log in and search the CatDV database, and also browse production groups and catalogs, from within Adobe Premiere. The new Advanced and After Effects versions include keyboard navigation, quick previews, and robust user interfaces that present media, a player, and metadata all within the same panel. Other new tools include a frame-accurate player, the ability to update metadata (for example, to kick off a restore from an archive), and the capability to handle more metadata fields when exporting content to Premiere or After Effects.